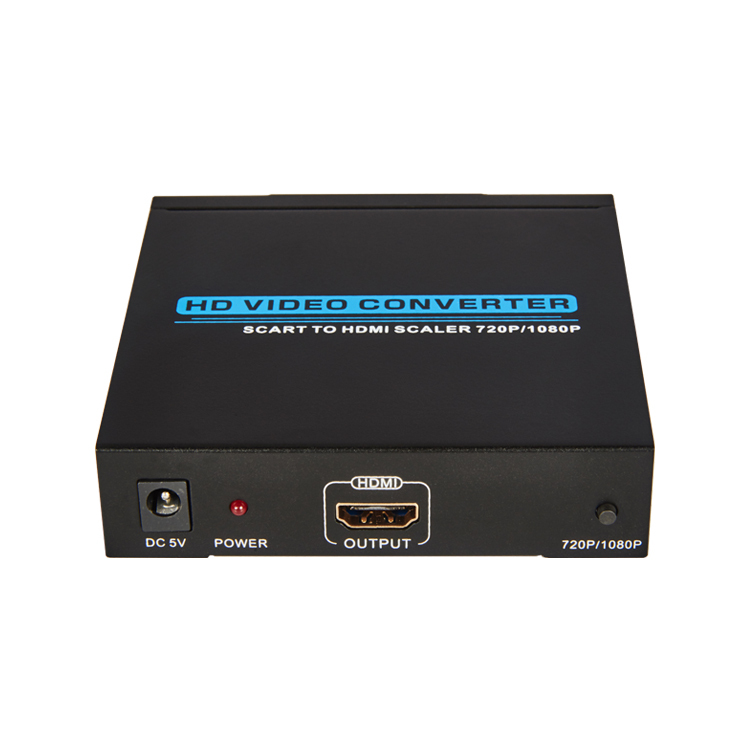 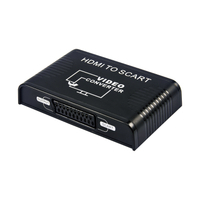 SCART TO HDMI T-620 - Buy SCART TO HDMI CONVERTER, HDMI1.3, 1080P Product on Shenzhen Zenhon Technology Co.,Ltd. 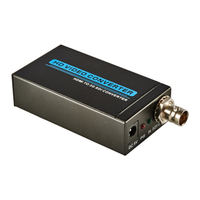 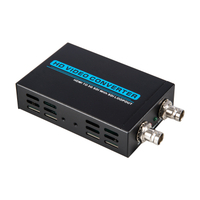 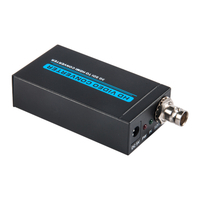 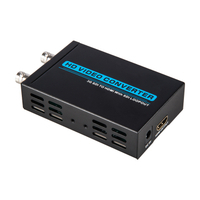 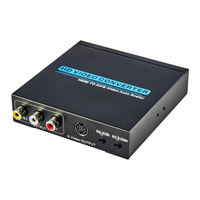 This scaler Box is designed to display your analog video/YC//RGB images on HDTV’s with better viewing resolutions. 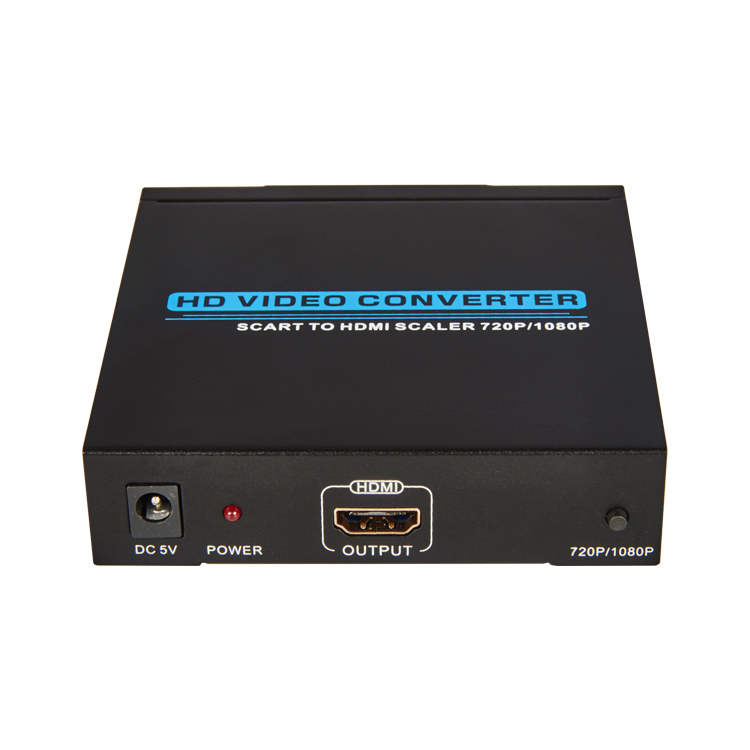 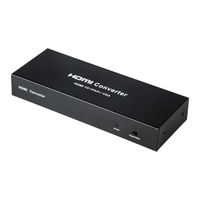 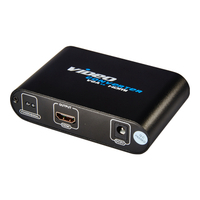 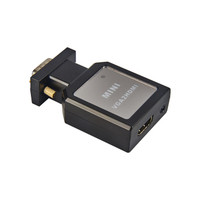 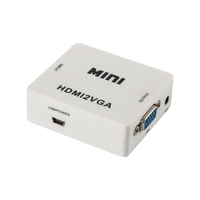 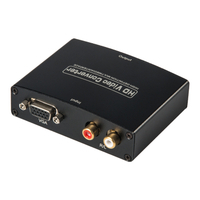 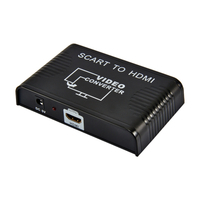 It can upscale any SCART input source to HDMI output with a wide-range of resolutions. 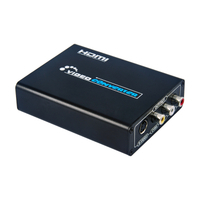 Incredibly, this device can also transfer sounds allowing everyone to enjoy both HD images and sounds. 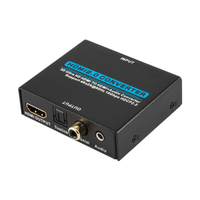 6.02 Connect the HDMI Cable between converter and HDMI display. power supply of HDMI signal source and the display. Choose corresponding input ports, then it works.